WhatsApp has introduced a new feature for the iOS beta users that will help them to keep up with the contacts they care about the most. 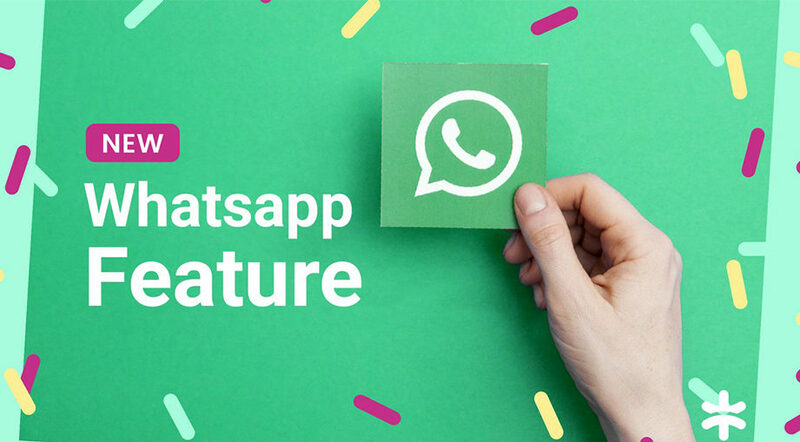 Now, WhatsApp will rank the contacts as per the regularity of conversations you have in order to know the importance of the Status updates. This Ranking feature is a determiner for app to prioritize the Status updates from your contacts so that you see the Statuses from the contacts you chat regularly. The algorithm involved behind this new feature checks various parameters to figure out the priority list. The more you chat with a contact, the more are the chances of the contact to be at the top of the list. In case you are just exchanging texts with a contact, it will be counted as normal ranking, but if you share images and videos, the ranking will be promoted to good. Similarly, if you ignore the messages from a chat, the ranking will be worse. Also, making calls to a contact will increase the ranking for that contact. In case of a group chat, the number of answers to a particular contact in the group will raise the rankings. If you avoid a contact’s Status again and again, the ranking for the contact will go down. Also Read: Check 6 new features you need to know about iOS 12. 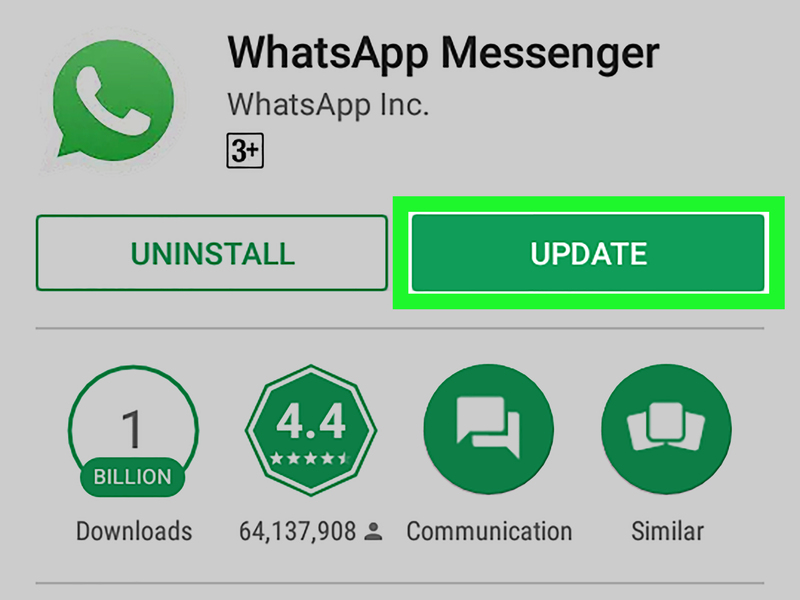 All the information collected by WhatsApp will be used to rearrange the Status updates on the Status tab. The Status posted by the contact with the highest ranking will be at the top of the list, followed by others based on their ranking.